When looking for people to buy your gold, you want them to be a lot of things - dependable, reliable, trustworthy, respected, knowledgeable, and most of all, honest. Out of all the gold buyers NYC has, Luriya is all of those and more! When Luriya buys gold, you can expect to get a large amount of cash because we make it easy and possible to do so by cutting out the middleman. We pay those who want to sell to us up to 99% of the market price! 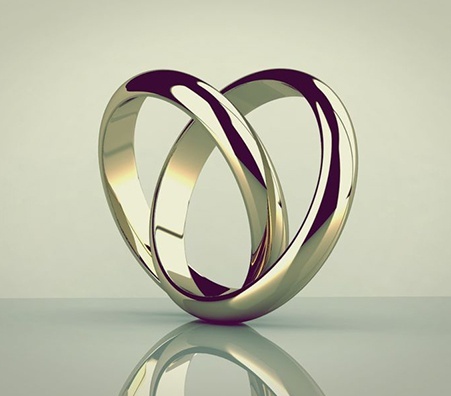 No strings attached – we strive to make selling gold easy and profitable! You can depend on Luriya for all of the above, as well as free supplemental educational material to make you an expert. 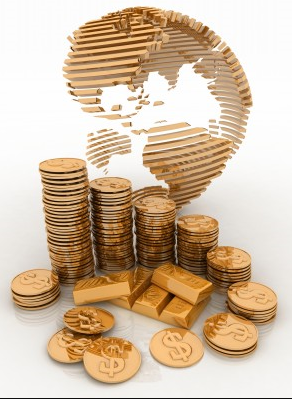 Luriya is one of the few gold buyers New York City that offer you a remarkable cash payout. 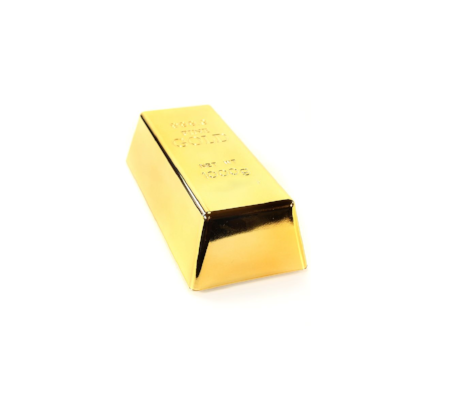 We aim to pay you up to 99% of the market price – regardless of the condition of your gold! 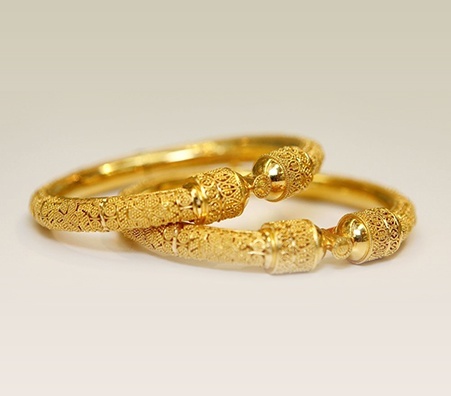 The gold buyers in New York City may not want to offer you what your gold is worth, but Luriya believes that you should get your gold’s worth. We will inspect your gold in front of you and provide you with free educational material so you understand everything about your gold. We pay you up to 99% of the market price for your gold…in cash! Where Can I Find the Top New York Gold Buyers? 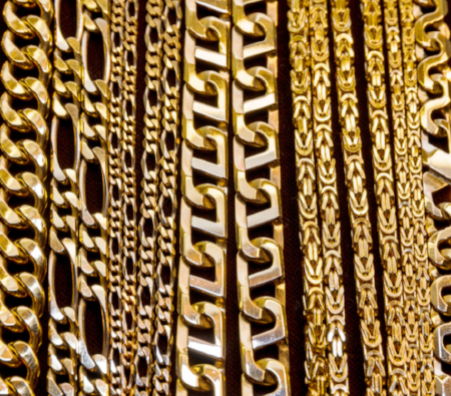 New York City is a haven for gold buyers and sellers alike. With all sorts of goods and valuables being bought and sold daily, the only question is not whether you can find one – it’s where you can find the right one. This applies to everything, especially gold. Here, you have hundreds of options – literally! 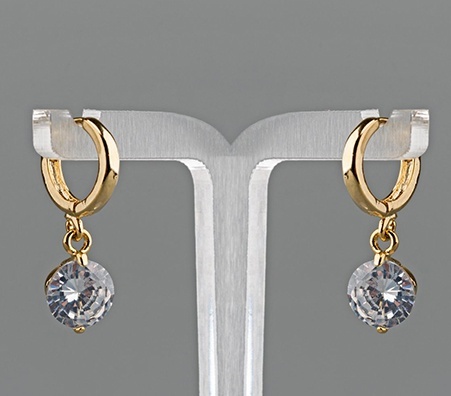 New York gold buyers, such as Luriya, that pay up to 99% of the market price for gold, silver, and diamonds; Luriya is one that offers free guides on how to sell gold and other jewelry. 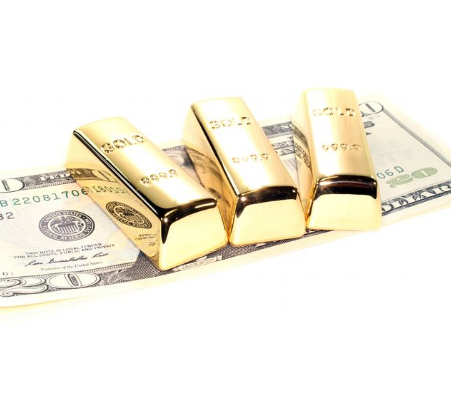 The best gold buyer NYC must be one that not only offers you cash and up to 99% of the market price for your gold, but must also provide you with free guides on how to sell gold and all other types of valuables such as silver, diamonds, platinum, coins, antiques, and other jewelry and bullion. 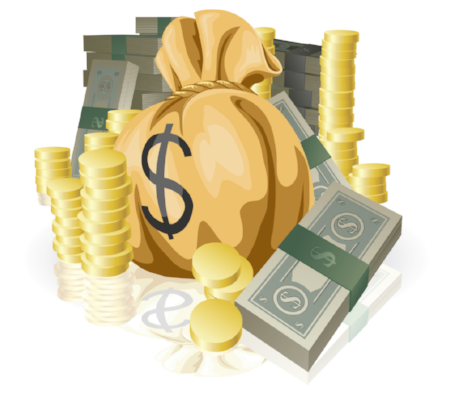 The cash we offer is incredible because we cut out the middleman and can minimize our overhead. For NY gold buyers, Luriya is the place to go! What Makes Us A Different Kind Of Gold Buyer? 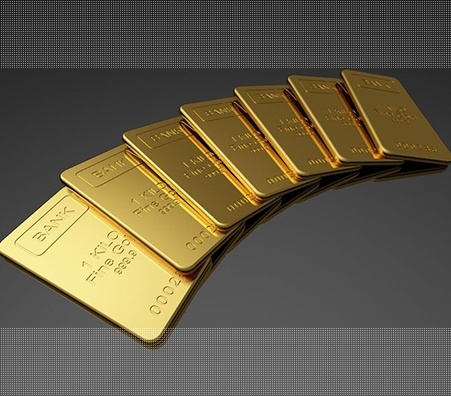 With Luriya, you can sell gold for up to 99% of the market price – we cut out the middleman and are a privately owned, family operated multi generation business whose goal is to educate our clients and watch them prosper. 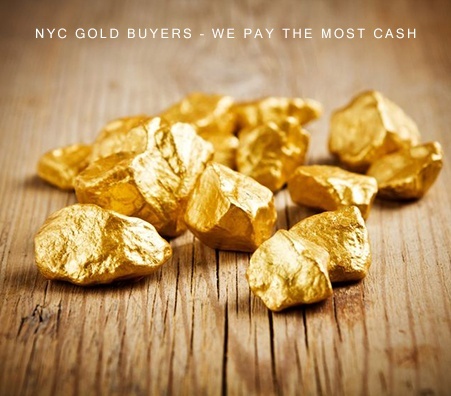 Our reputation speaks for itself – we are not like other NYC gold buyers. We are not a pawn shop that buys gold for tiny amounts; we pay you what your gold is worth. If you need someone dependable, you can rest assured that Luriya is here for you. Luriya’s business is transparent – we don’t hide anything from you. We want you to understand the process of selling gold. Its not often that a pawn shop or jewelry store will show you how they test your gold, let alone educate you on the entire process. Luriya is one of the few gold buyers that tests your jewelry in front of you and explains why you are getting the cash offer you’re getting. We also offer several free educational resources so you can rest assured that we are properly qualified gold buyers New York offers. Do You Have Local Gold Buyers? If you live outside of NYC or a large metropolitan area and want to sell gold, you may run into a common problem - that there aren't any gold buyers near you! Fear not – you have Luriya! We offer a mail-in kit which comes with postage prepaid and is insured. What's more, you don't pay a cent for it! 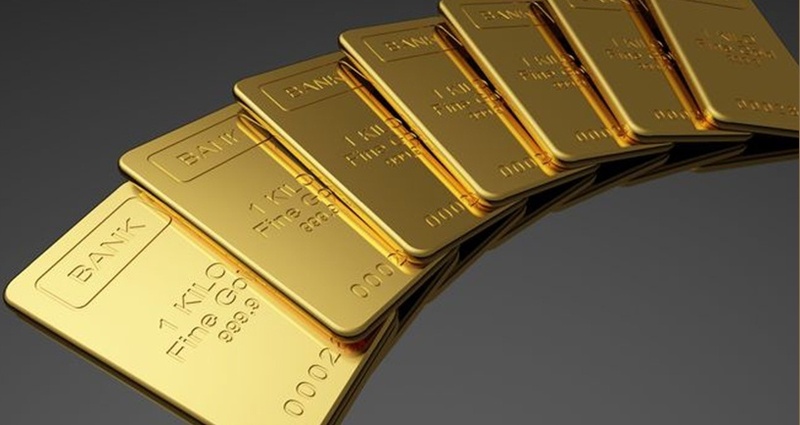 Once you send your gold, we will inform you when we receive it and give you an offer within 24 to 48 hours. It’s that simple! Luriya is based in the heart of NYC's Diamond District, located in Midtown Manhattan. We're within walking distance from Rockefeller Center, and are right next to the B,D,F, and M subway station. No matter where you are in NYC, it's easy to find us! Even if you can't make it during our normal working hours, we have other options for you to get your gold and jewelry appraised. How Does A Gold Buyer Test My Gold? There is usually a defined procedure that a gold buyer will follow when testing your gold's worth. 1. They may test your jewelry to see if it is truly made of gold. This involves putting acid on the gold - but don't worry! true gold won't be damaged by this test. 2. If they have determined that they are dealing with gold, and can ascertain its purity, they will then weigh it. The value of gold directly correlates to how much the "spot price" of gold is that day. 3. If the jewelry is being sold "as is", then they will inspect its surfaces for any marks or scratches. Damaged gold may be of lesser value. Where Can You Find Gold Buyers in NYC? Finding gold buyers can be a trying task if you live outside of the city. 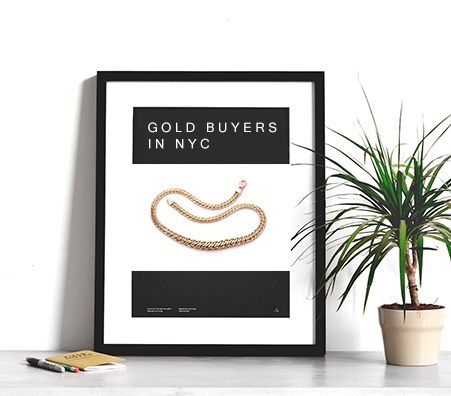 Reputable gold buyers tend to gather around big cities like Manhattan. If you want to work with a gold buyer from anywhere in the country, then consider working with us! We've has worked with many clients that live across the nation and connected them to our Manhattan office with a mail-in kit option. This option is both free and insured, and i a great way to allow anyone in the USA to connect with a reputable gold buyer in New York. Where Are The Best Gold Buyers? Finding gold buyers can be a tough task if you live far from the city, since reputable buyers tend to be around metropolitan areas. If you're looking for a well-connected gold buyer, why not consider Luriya? We've worked with clients that live across the nation and have gotten them great offers. Don't forget, not only is our mail in kit fully insured, it's completely free! Where Should I Go To Sell My Gold? The most obvious answer (and the most appropriate) would be to visit the Diamond District – where the best gold buyers in New York congregate. 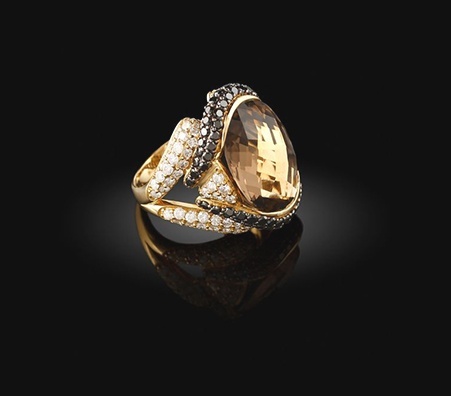 Luriya is a notable gold buyer and strives to maintain excellent customer satisfaction. We pay up to 99% of the market price for gold, silver, and diamond jewelry, as well as other bullion and valuables. We cut out the middleman and provide you with free guides to make you an extremely capable and competitiveseller! What Sort Of Documents Do I Need To Bring To a Gold Buyer? If you have them, it may be helpful to bring any sort of documentation when you're trying to sell your gold. This might include original receipts, previous appraisals, or original packaging. 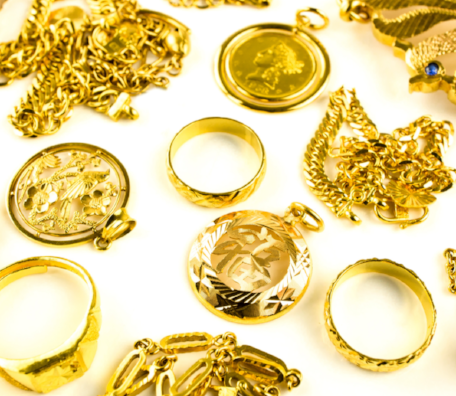 Of course, an experienced appraiser will be able to tell you how much your gold is worth without all these things, but it may make their job a little easier. What's Going To Happen When I Bring My Gold To A Buyer? When you bring your gold in to a buyer, the first thing they should do is answer any questions you have about the process. If you feel at ease, you'll know you're dealing with a professional who knows what they're talking about. 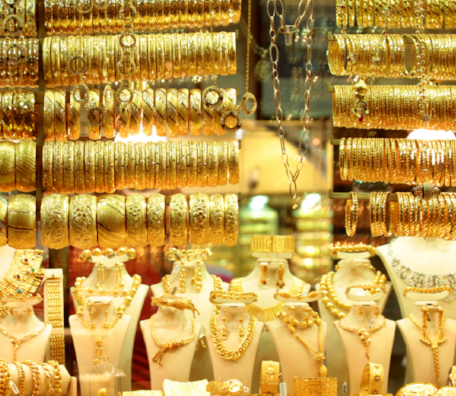 The gold buyer should test the jewelry right in front of you - we can't stress enough how important this is. The gold buyer should also be forthcoming with any certificates they have from licensing organizations, and the scales and tools they use should all be checked and certified. How Can I Test My Gold At Home? Although only an expert will be able to tell you exactly how much your gold is worth, there are some simple ways that you can examine your gold at home. If you look closely, you might find a "hallmark" somewhere on your gold. This hallmark indicates the purity of your gold - whether it is 24K, 18K, etc. 18K gold is less valuable than 24K because it contains less gold by weight.